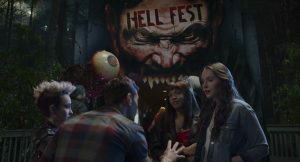 Amy Forsyth in HELL FEST. ©CBS Films and Lionsgate. 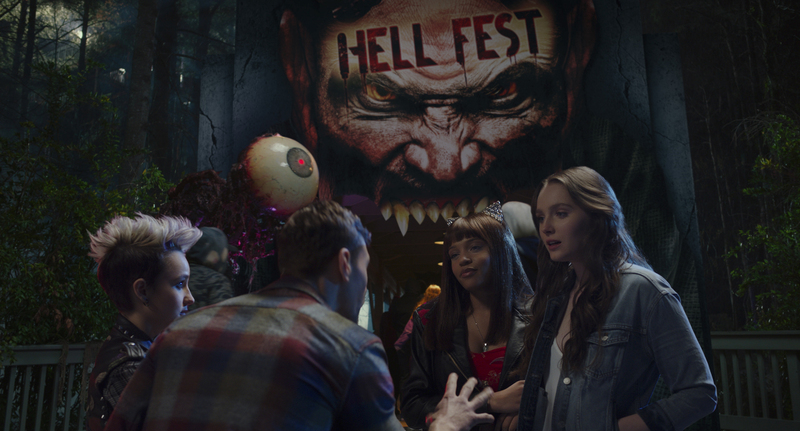 Bex Taylor-Klaus, Christian James, Reign Edwards and Amy Forsyth in HELL FEST. ©CBS Films and Lionsgate. 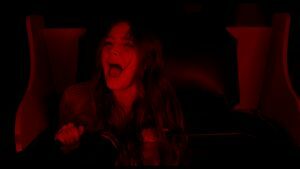 “The Other” in HELL FEST. 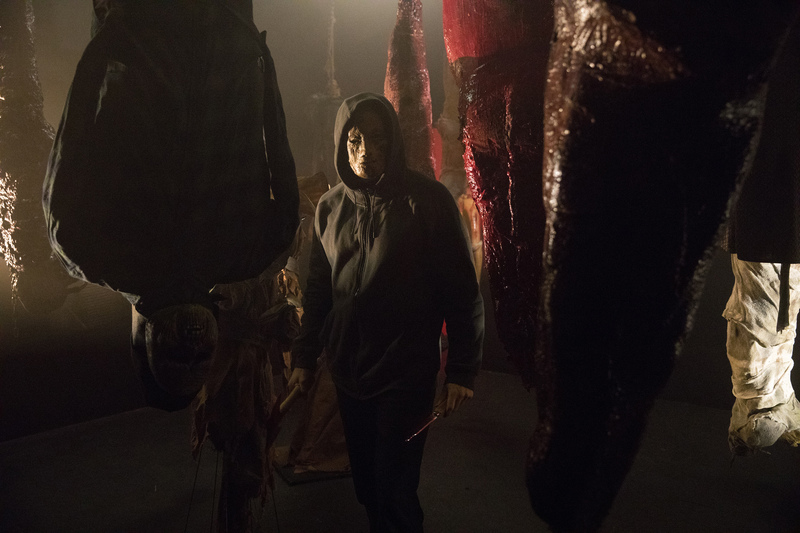 ©CBS Films and Lionsgate. CR: Jackson Lee Davis.